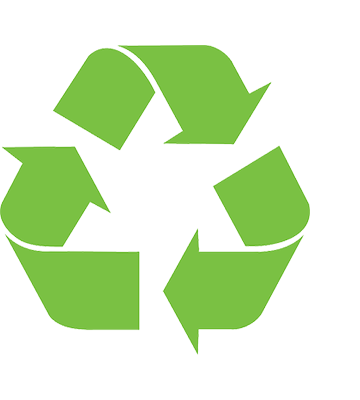 We recycle electronics ethically and responsibly. We are a 100% Canadian owned and operated company with a driven team of nearly 200 employees. 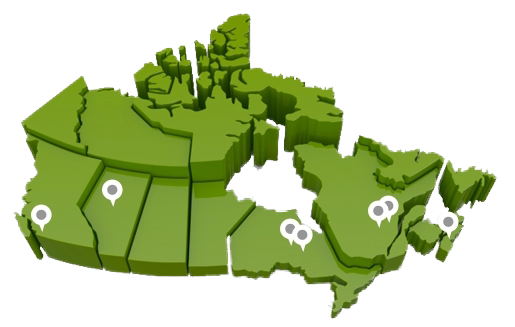 We are committed to diverting consumer and industrial end-of-life electronics from landfills by responsibly recycling all equipment and their components at one of our 6 state-of-the-art processing facilities across the Canada. ANDREW RUBINPresident of FCM Recycling Inc.
Andrew Rubin is currently the President of FCM Recycling Inc., one of Canada`s premier electronic waste recyclers. First appointed in 2009, Mr. Rubin has overseen the expansion of the company from a single location in Quebec to multiple facilities in 4 provinces. 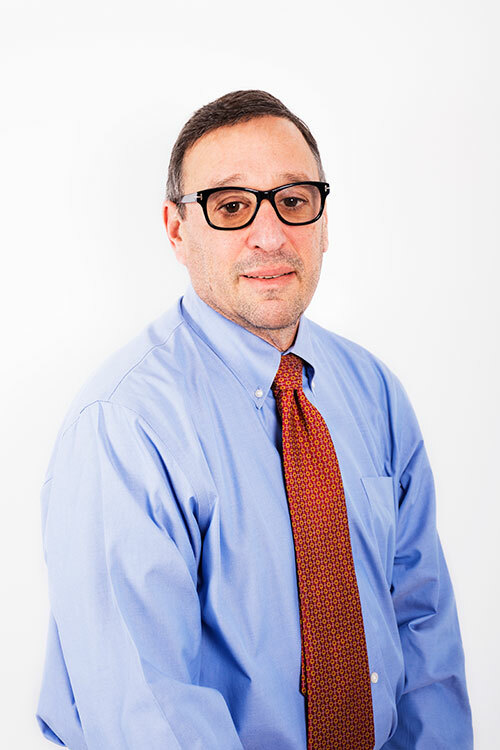 Prior to joining FCM, Mr. Rubin spent 3 years as a hedge fund research analyst with York Capital Management. In 2005 and 2006, he was an Investment Banker with Union Bancaire Privée, based in Europe and focusing on Real Estate Financing. Andrew is currently a member of the Young Presidents Organization and is involved in several charitable organizations. 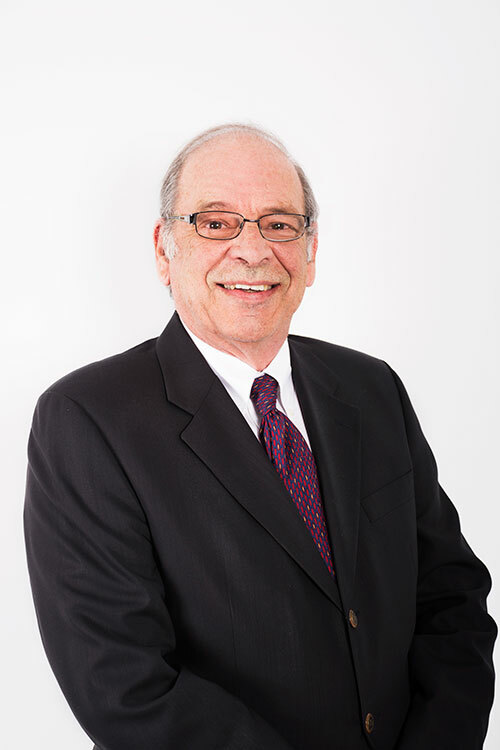 Mr. Rubin holds a Bachelor of Commerce Degree, with Honours’ in Finance from the University of Ottawa. 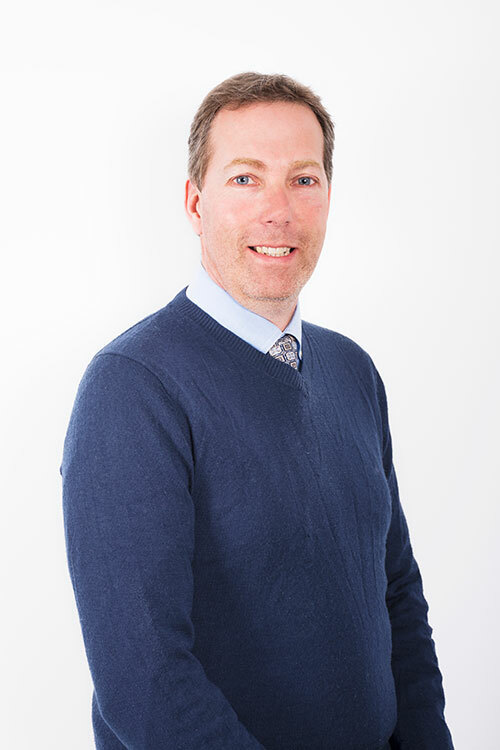 MARK BUSGANGChief Operating Officer of FCM Recycling Inc.
Mr. Busgang is currently the Chief Operating Officer of FCM Recycling Inc and is responsible for all the day to day operations at FCM. Prior to joining, FCM Mr. Busgang was President of Busgang Consultants, focused on strategic planning and M&A. From 1998 to 2011 Mr. Busgang was Founder, President and CEO of Warnex Ltd. In 1993 Mark co- founded Theratechnologies Inc., a biotechnology company listed on the TSX, and served as Vice–President responsible for commercial operations. Prior to that, he served as President of Pharmetics Ltd, a leading Canadian contract manufacturer of pharmaceutical and nutraceutical products. Mark has served on the boards of several companies and various charitable organizations. He was a finalist for the Ernst and Young Entrepreneur of the Year award in 2011. He holds a B. Comm. degree in Accounting from Concordia University in Montreal and an MBA from the Martino School of Business at Fordham University in New York. 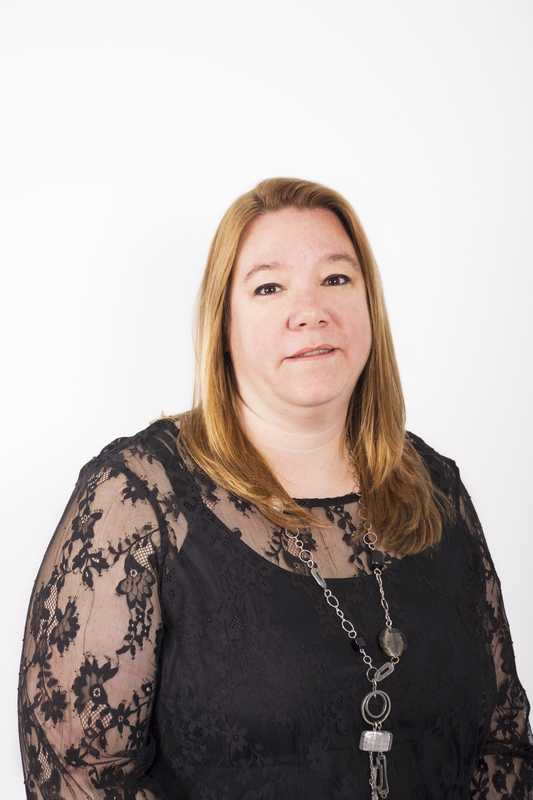 Valerie Joined FCM in April 2014, bringing financial expertise developed after 4 years of experience with a major Quebec based food processor and 10 years of practise at Raymond Chabot Grant Thornton. 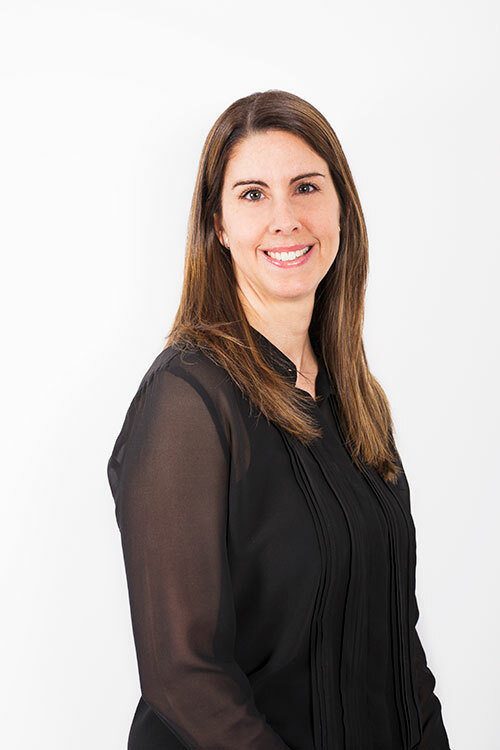 Valerie is a Chartered Professional Accountant (CPA) and holds a Bachelor of Commerce from HEC, University of Montreal. Mr. Marcotte, joined FCM Recycling in 2016 as Vice-president of Sales and Marketing. With his team, he will contribute to the diversion of more end of life electronics away landfills offering a more responsible means of recycling that meets or exceeds required standards. 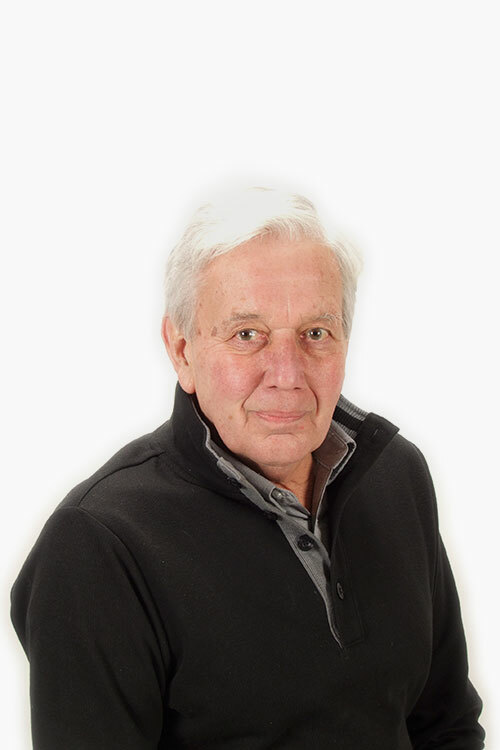 For the major part of his career, Mr. Marcotte has worked in sales, developing and marketing products for consumer electronics, communications and entertainment related businesses. Possessing a degree from Institute Teccart in electronics, sales, and leadership management from DDi International, he was part of Bell ExpressVu and XM satellite radio Canada launch teams as Regional Sales Director. He has also held the position of National Sales Director at Sennheiser Canada. Mr. Marcotte is recognized as a leader for his integrity, business skills and his creative flair. Luc Chayer Jr. joined FCM Recycling in November 2006 with the mandate to help to build and grow the e-waste business FCM Recycling Inc. For several years Mr. Chayer helped FCM to grow by opening new facilities in different provinces in Canada before becoming the manager of the Quebec dismantling and shredding facilities. In August 2015, he was promoted to the position of Director of Sales, Commodities. Prior to FCM worked as a Production Team Leader for recreational products and aerospace and as a Quality Control Supervisor at Marquez Transtech. Mr. Chayer is bilingual and has a Bachelor Degree in Anthropology and a certificate of study in physical geography from the University of Montreal. Possessing a degree in Industrial Relations from l’Université de Montréal and a certificate in occupational health and safety, Mrs Lavallée cumulates more than 17 years of experience in manufacturing, where she forged a proven track record of quality, efficiency and rigor. She joined FCM Recycling Inc. in 2012 where she is responsible of human capital development strategies. She is known for her understanding of labor relationship challenges, her integrity and her work ethics. This contributes to developing true relationships based on respect, credibility and trust. 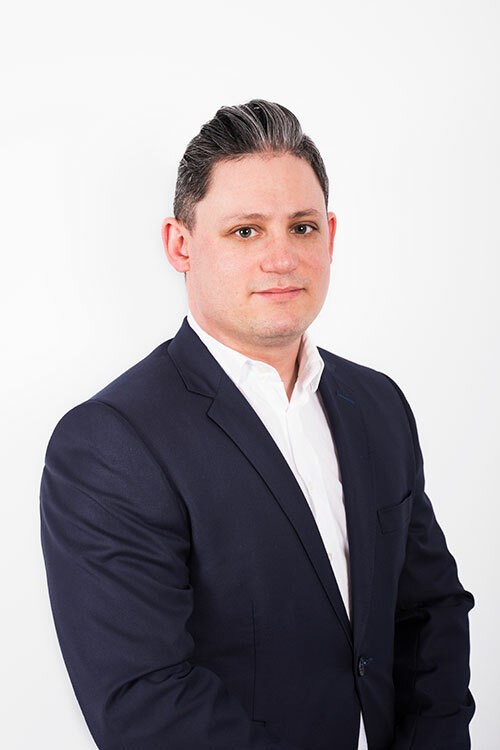 Mr Lauzon joined FCM in September 2013, bringing Logistics and Transportation leadership along with extensive experience in supply chain management with a number of multi-national corporations. Mr Lauzon gained his expertise in transportation through his previous experience at Ryder Canada and as transportation manager at Rona Inc. 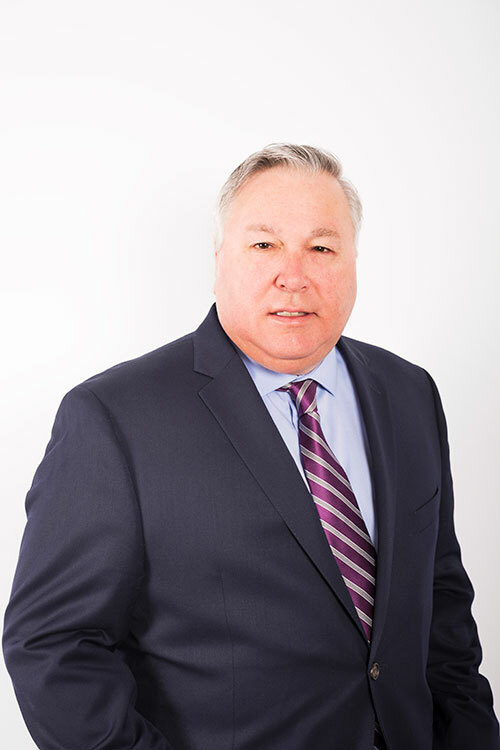 He has also developed an expertise in managing and implementing major projects, such as the ISO quality system, a Transportation Management System (TMS), setting up a new distribution center located in Monterrey, Mexico and implementing a new lubricant logistics department for Shell Canada. Mr Lauzon, is bilingual and holds a Degree in Supply Chain from the Department of National Defense and Certificates in Business from York University and HEC. Mr. Rabbior joined FCM 8 years ago, bringing with him a variety of management experience in Operations, and Sales. Initially posted as Plant Manager, he opened FCM’s first non-Quebec based facility in Elmsdale, Nova Scotia. Next he opened and managed FCM’s Delta, British Columbia plant. In summer of 2015, Mr. Rabbior was asked to lead FCM’s successful efforts to obtain R2 Certification and the attendant ISO 9001, 14001 and OHAS 18001 Certifications for all FCM’s facilities. He now works with the Operations Team to ensure the company continues its quest for constant improvement, industry best practice and safe, environmentally correct recycling of EOLE at all locations, while managing FCM’s relationships with regulatory authorities. We are committed to diverting consumer and industrial end-of-life electronics from landfills by responsibly recycling all equipment and their components at one of our 6 state-of-the-art processing facilities across Canada. FCM Recycling - All rights reserved. Site designed by Communications Mareva inc.